The Weave is located along Jalan Pudu Perdana in Cheras, Kuala Lumpur. 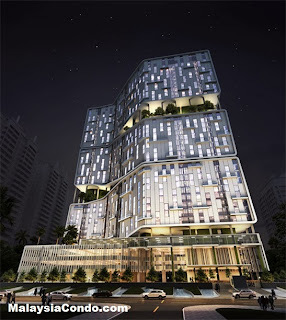 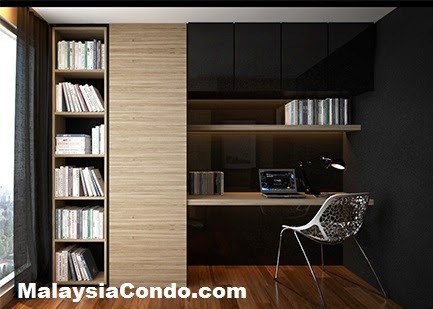 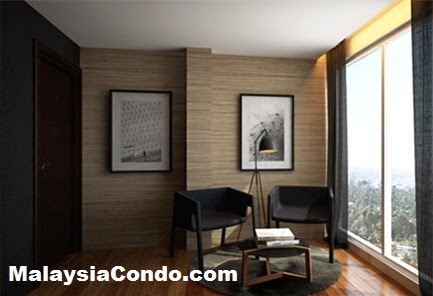 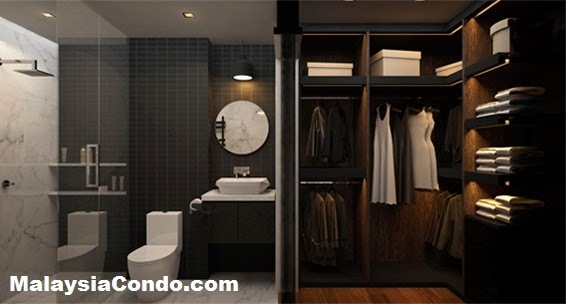 The Weave Cheras comprising 361 serviced residences in a 39-storey block. 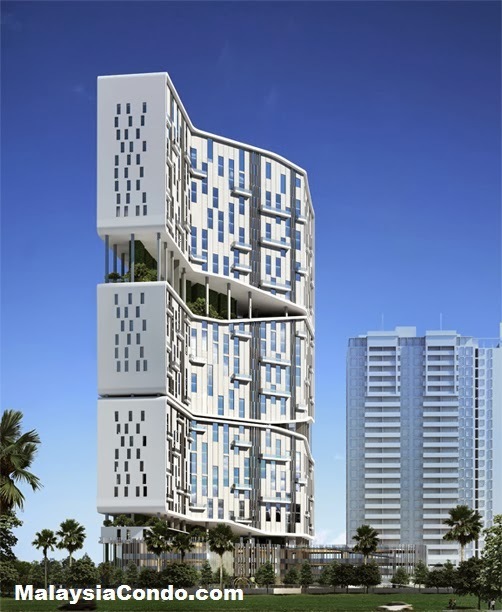 The cutting-edge architectural form designed to be an iconic presence in the locality.